Scott Thomas joined the team in 2016 and has over 16 years’ experience in the industry. He earned his bachelor’s degree in Aviation Management from Auburn University in 1990. 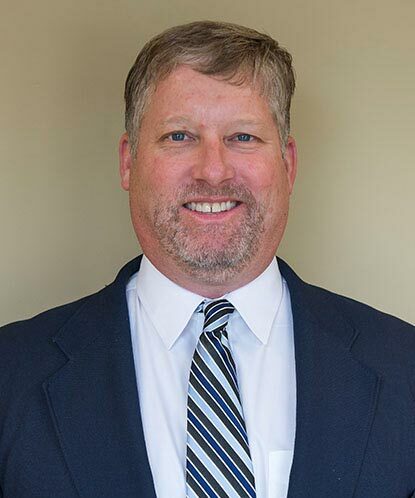 Scott manages residential, commercial, industrial, and transportation projects. As a project manager, he is responsible for project safety, quality, schedule, and budget. He manages crews and subcontractors and coordinates with utility companies, local governing authorities, developers, and engineers. Scott has received certifications for OSHA 30 Hour- Construction Safety and Health, NICET Level 2 in soils, asphalt, and concrete, Georgia Soil and Water Conservation Commission, and numerous others.